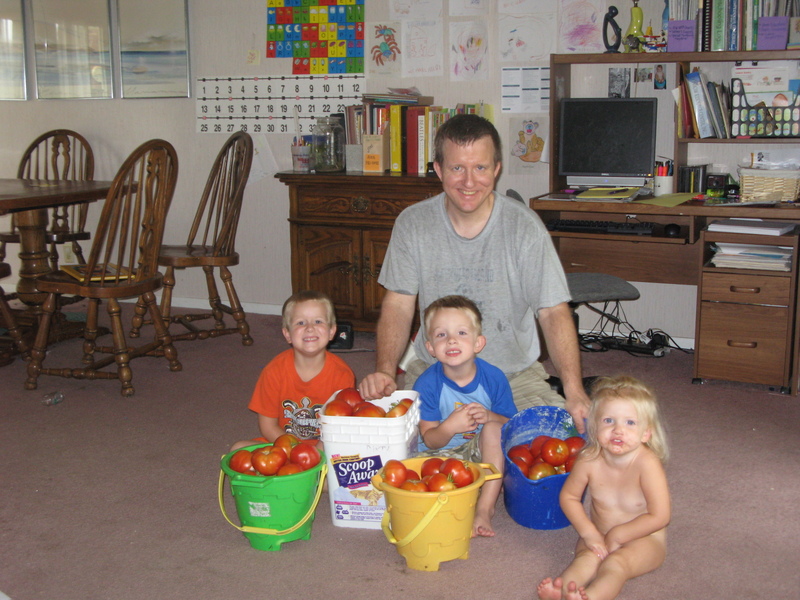 I’ll never forget the first time I picked a beautiful, ripe, red tomato that I helped grow. I had watered and weeded the plant with love, and I was so proud of that tomato. And, because I wasn’t interested in gardening when I was a kid, this memorable gardening experience happened the summer I turned 40! This made me determined to share the joy of gardening with my own kids. I’m already learning that gardening alongside your kids provides valuable opportunities for them to learn, to get some exercise and fresh air and to spend some time connecting with you. Check out these tips and ideas for gardening success, as well as a few reasons why gardening is one cool hobby. Green is in right now, and there’s nothing greener than growing your own food. Composting is another fun, green aspect of gardening because kids get to toss “trash” into the garden (egg shells, coffee grounds, fruit and vegetable shavings and rinds, etc.). Toss the “trash” from Halloween (leftover pumpkins and gourds) and see what happens next year. You can make the entire garden a compost pile in the off season, and if you like you can leave a section for composting year-round.